GYS is the largest, and one of the oldest, Agricultural shows in the UK. Attracting visitors from across Yorkshire and the UK, it has a diverse offer that appeals to people of all ages and backgrounds. Ensuring that GYS remains relevant to existing and new customers is a tricky job, especially when it comes to imagery, channel choices, consistency and offer. Design versatility and deadlines were key, creating in excess of 100 projects across a 2 1/2 period. 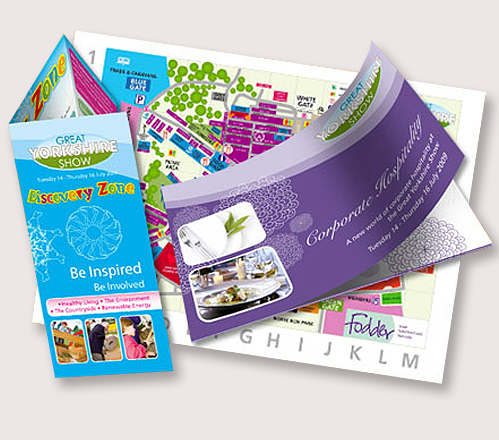 Projects included logo updates, customer insight workshops, digital banners, print brochures, advertising, tickets and signage. We even threw in a school project too. 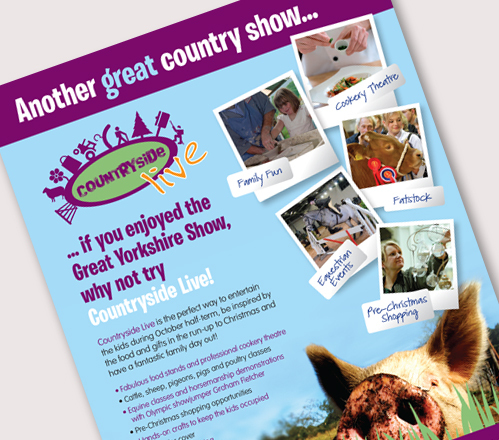 Countryside Live was a sister show to GYS. 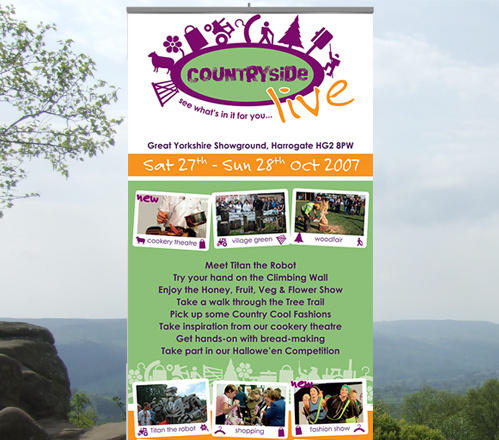 Aimed at the family market, it was created to introduce more people to the countryside, and generate additional revenue at quieter times of the year for the Yorkshire Agricultural Society. 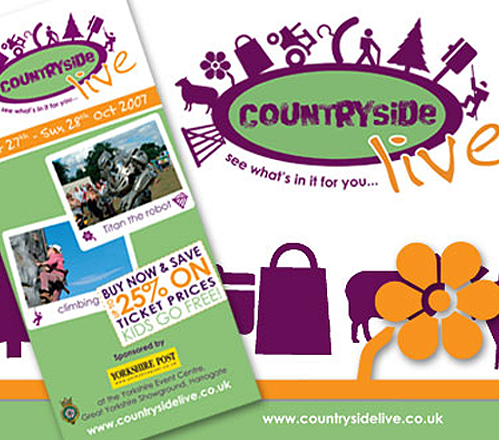 Biskit completely revamped the branding of Countryside LIve, from the logo through to all print and web communications. 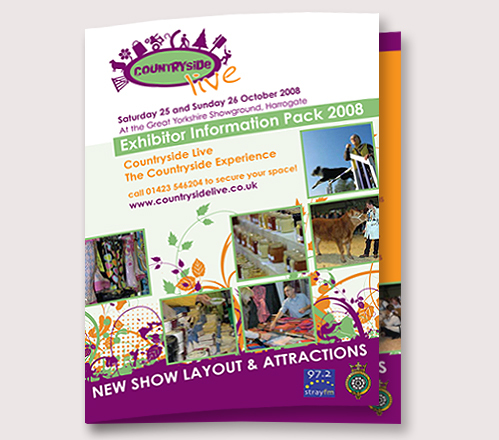 With some excellent marketing, clever branding and a great overall offer… Countryside Live has grown from strength to strength ever since.